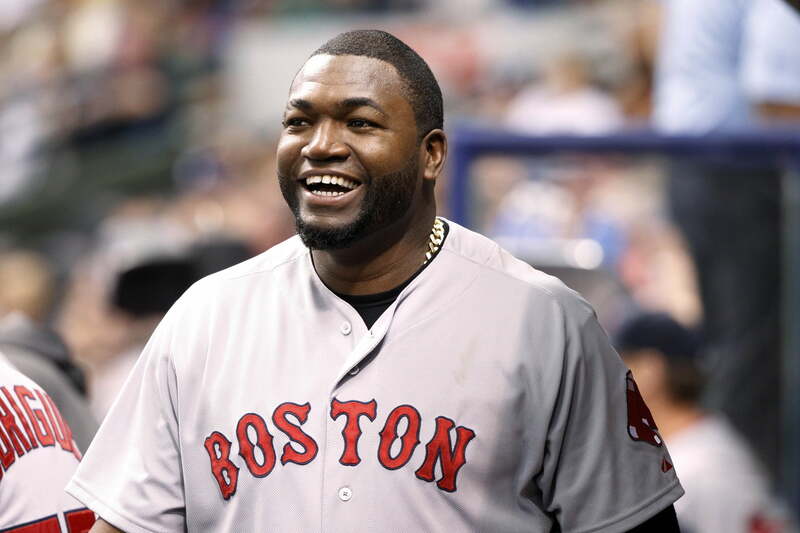 For a cool $6.3 million, you can reside in the abode where Big Papi held court. David Ortiz is selling his mansion — complete with a Fenway-themed basement. The residence, located in Weston, Mass. is a 8,586 square-foot Adirondack-style home on a two-acre lot. And it’s magnificent. In an email sent to Boston Magazine, Ortiz opened up about why he’s selling the property at this time. The house itself is incredible. It comes complete with a “chef’s kitchen, open floorplan and huge, beautifully landscaped yard with in-ground pool and jacuzzi,” as described on bigpapisplace.com. Now here’s the main attraction: That Fenway-themed basement we teased contains actual materials from Fenway Park. The listing is being handled by Paul Colleary of Dream Realty.